Learn to overcome obstacles—one step at a time through your faith in God. Life often sends hard things our way: illness, financial struggles, broken relationships, and so many kinds of loss. Sometimes we can’t imagine a way forward. So how do we keep going when everything is going wrong? Rachel Wojo has learned that hope rises to greet us when we find the strength to take One. More. Step. 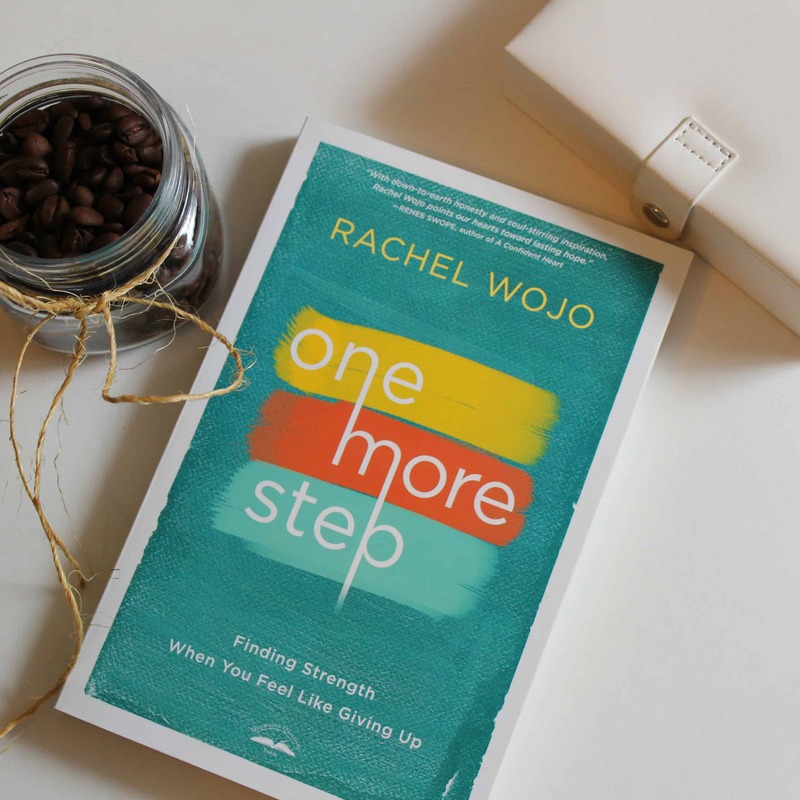 Rachel identifies the reasons you may tempted to quit and shows you where to find the courage to keep going, one step at a time.